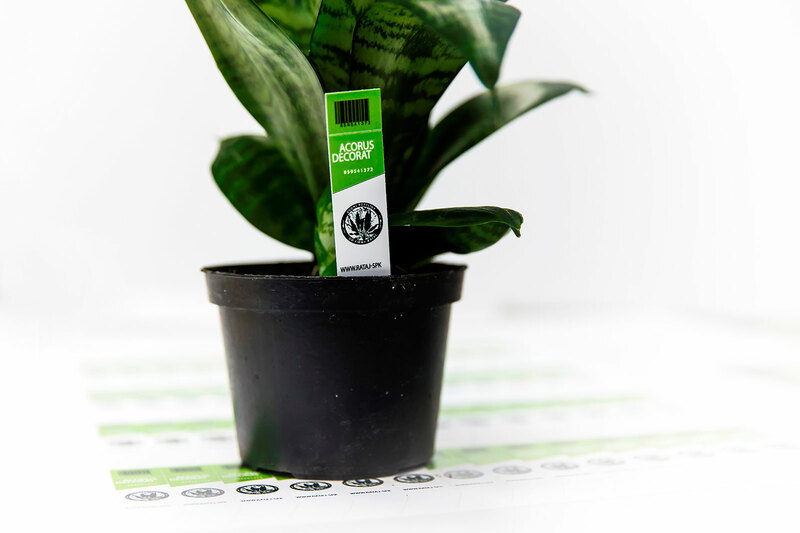 Do you need unique, unconventional and original labels? All shapes are possible. Thanks to the new technology without need of buying a die-cut tool. All your visions and ideas can become reality just by using vector graphic and curves. Your imagination is not limited at all. We are able to create basic geometric shapes, vignettes, different tags and stiker, make a sticker of your company logo, basically any, even the most complicated shape. We have prepared about 100 shapes in our application. But if you don't find the one you need, just contact us and we will be glad to help you. Have you chosen the label shape you need? Together with any shape, you can get any size. The only limitation is the size of the sheet format. Just define the width and height of the selected shape, vertical and horizontal gutter between labels, minimal margin of the sheet and this all in tenths of milimeter. 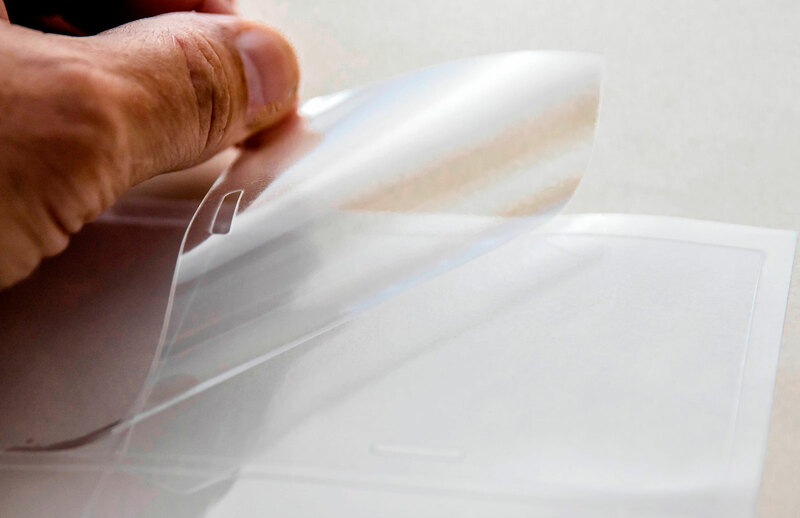 Your selected shape can be produced on sheet formats from the standard size A5 up to 330 x 487 mm. We also offer custom formats of widths 210 mm, 320 mm or 330 mm and length from 148 mm up to 1200 mm. 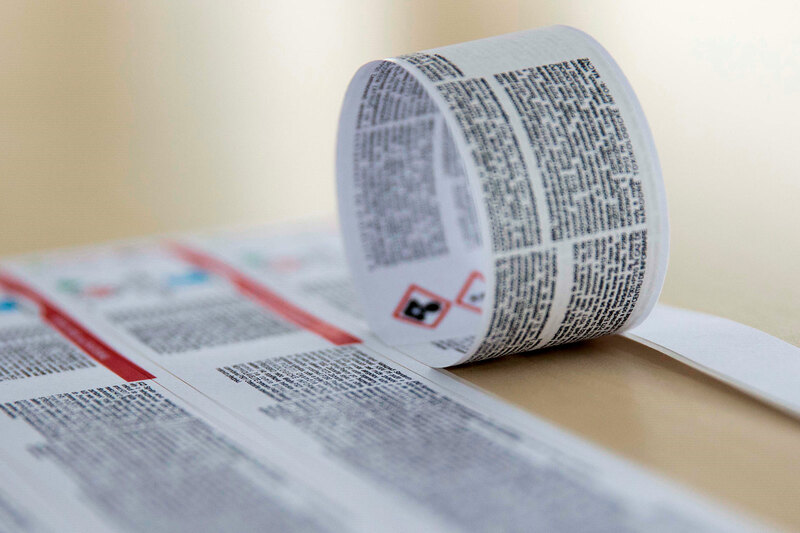 The combination of any shape, size and format allows you to optimize the number of labels per one sheet and thus the final price of one label. In addition to any shape and size, we can offer you special structure with several cutting types. The digital technology allows you to combine cutting, microperforating, perforation, cutting through or folding lines and many more. Do you wonder how much you need to invest to cutting tools? The good news is that nothing. 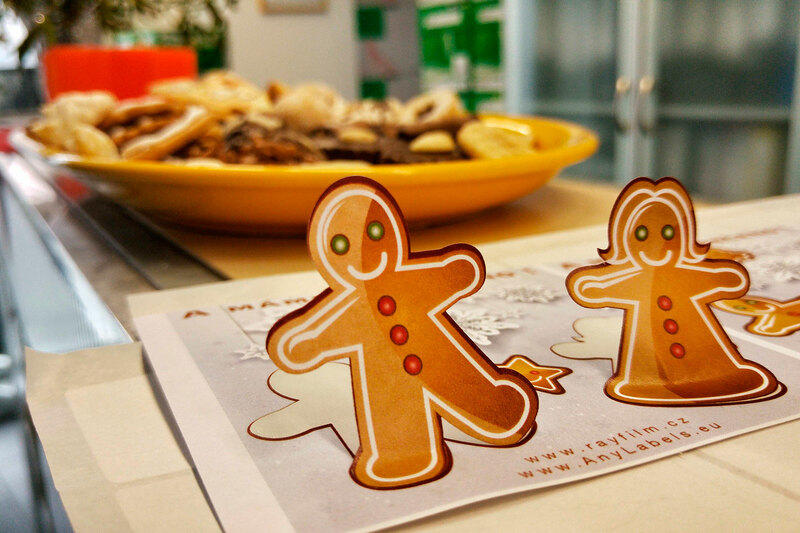 Thanks to the digital cutting technology you don't have to buy any die-cut tools. 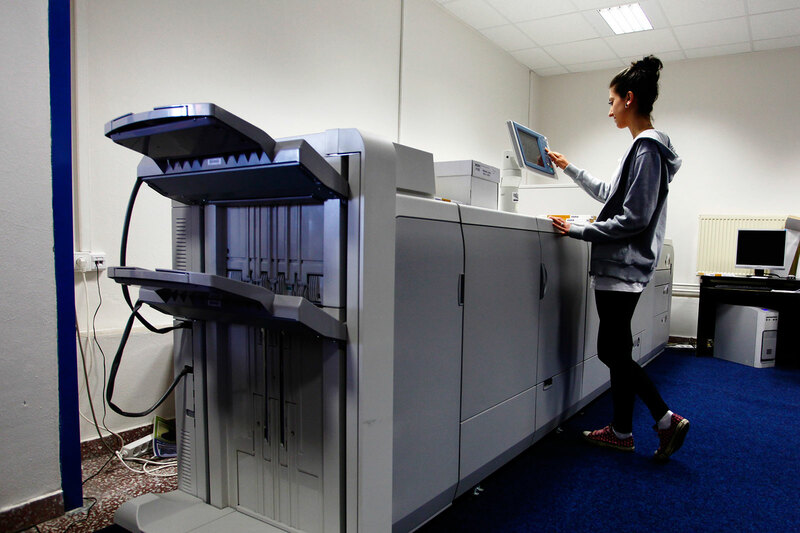 Without this additional cost, you can afford short run production starting from 50 sheets per order. The final price per label is what really matters. Thanks to wide range of possibilities of label shapes, sizes, formats, its orientation, materials and the number of sheets, you can optimize the final price per order, sheet and label. You can choose and configure all these settings in our application while you can check the final appearance of the sheet and the final price is under your control. 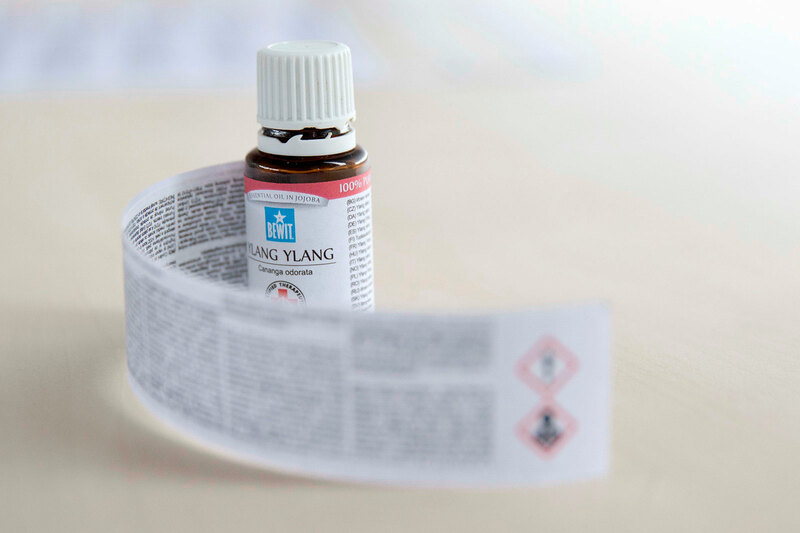 Out long-time experience with label production, our close cooperation with major material producers, new digital technology allows us to solve any of your ideas regarding labels, tags, sticker or cards. 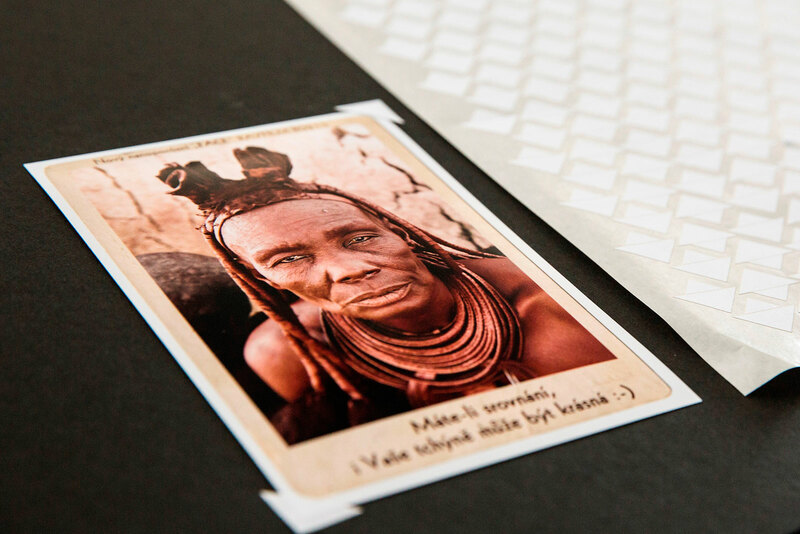 We also come up with our own ideas like SIY cards, both side printable labels, sealing labels, temporary t-shirt stickers and much more. 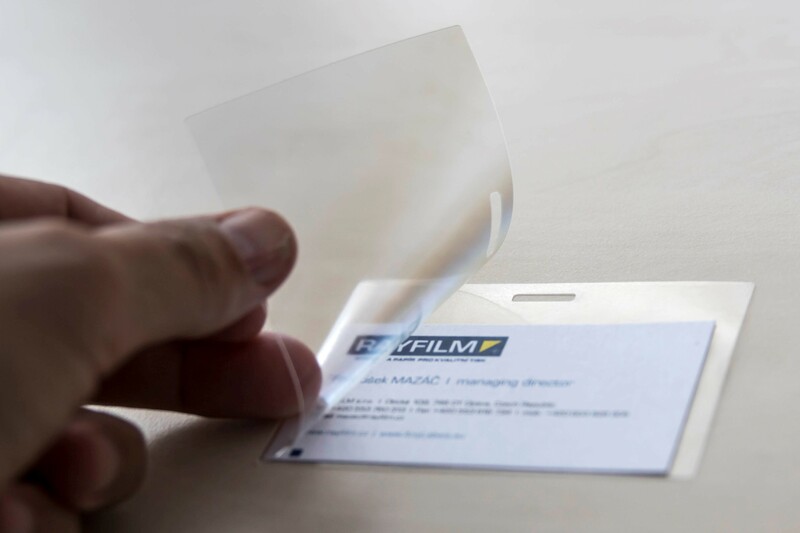 RAYFILM is a leading Central European manufacturer of self-adhesive labels and photopaper. The company was founded in 1997 and has its own shop floor on 10000m2 for label production. 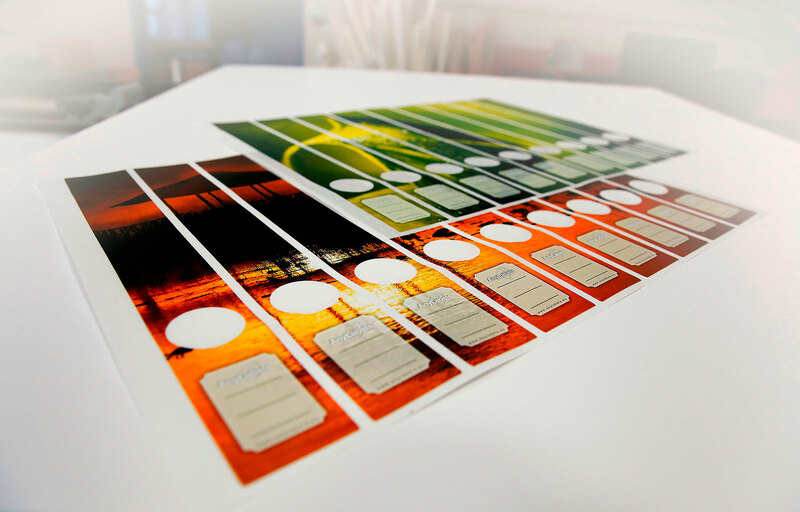 Our main article are printable lables. We have always used the latest technologies and materials in order to get the best out of a reliable product. You can find our products in the Czech Republic a Slovakia, but also in Poland, Hungary, Romania, Greece, Cyprus, Italy, Protugal, Germany, Austria, Hong Kong, Dubai or Brasil.